COSTA MESA, CA – MotoAmerica is pleased to announce that Cortech is returning to the 2018 MotoAmerica Series as a supporting partner and will once again be the title sponsor of the Cortech Timing & Scoring system that plays such an integral part in the championship. Cortech will again be a supporting partner of MotoAmerica for the 2018 season as well as sponsoring riders such as Garrett Gerloff. 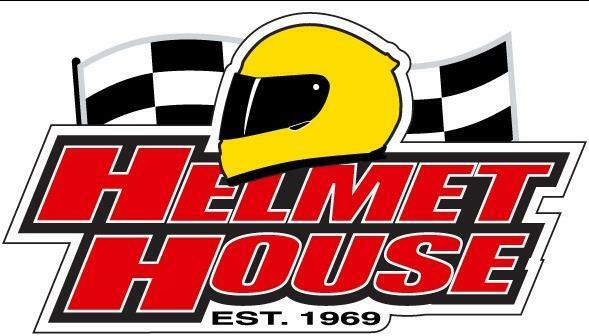 Based in Calabasas Hills, California, Cortech is Helmet House’s performance gear brand for motorcycling and snowmobiling and offers a full array of performance products for riders, including apparel, boots, gloves, luggage, and snowmobile gear. Cortech also sponsors two-time MotoAmerica Supersport Champion Garrett Gerloff and Jake Lewis, with both riders moving to the premier Motul Superbike class for the 2018 season, as well as Supersport racer Braeden Ortt and rising Liqui Moly Junior Cup star Cory Ventura. In addition to its sponsorship of the Cortech Timing & Scoring system, Cortech will also have an onsite display and partnership at the races with the Cycle Gear Mega Tent and 2018 MotoAmerica host Olivia Paladin will be clad in a Cortech jacket as she interviews fans and riders throughout the coming season. 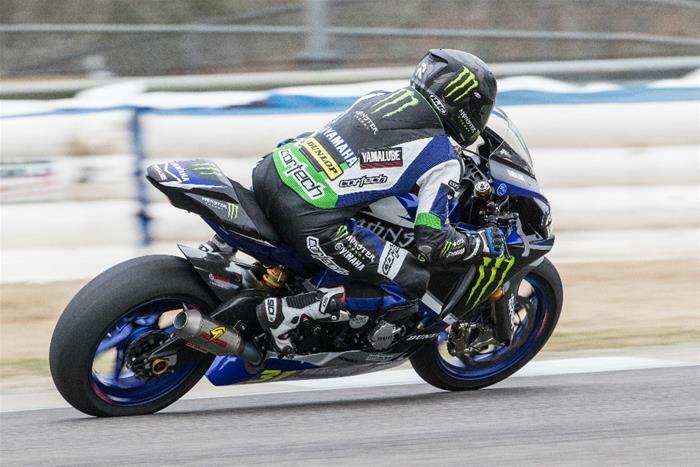 The 10-round 2018 MotoAmerica Series gets rolling this weekend with the Suzuki Championship at Road Atlanta, April 13-15.